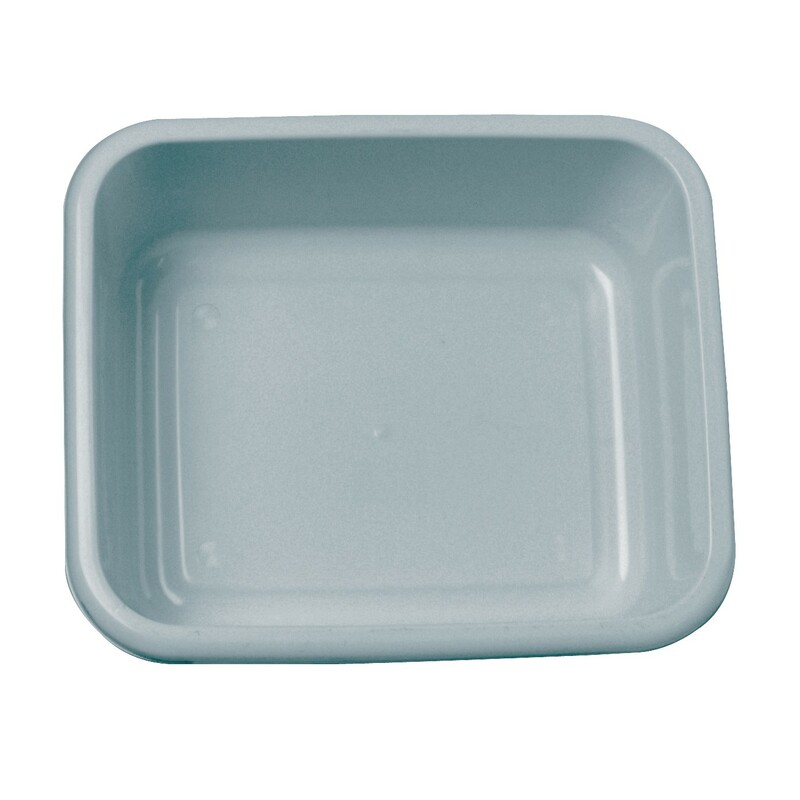 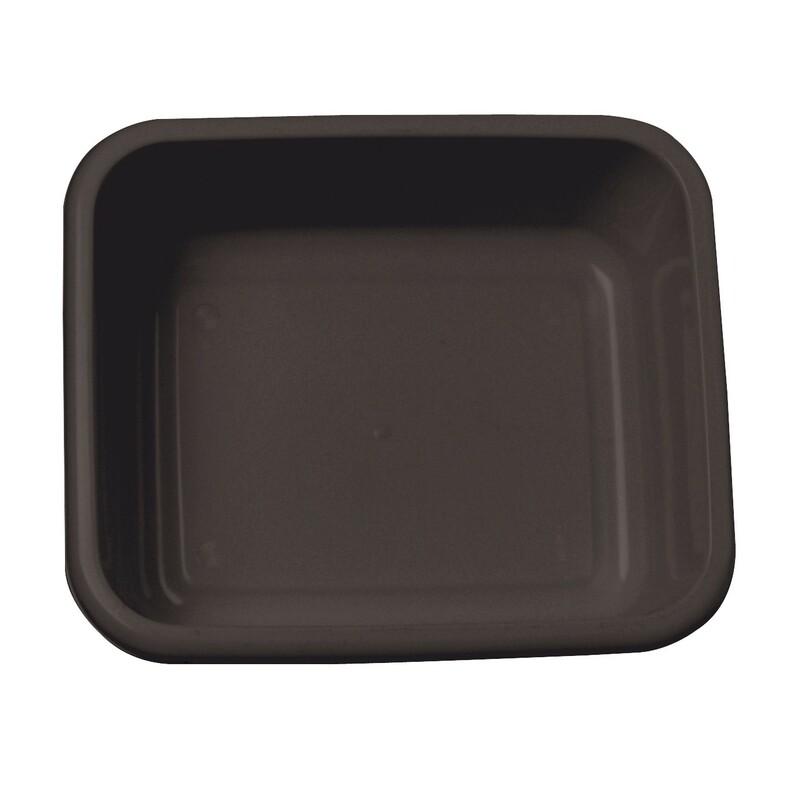 Standard, rectangular plastic, washing up bowl, available in a variety of colours. 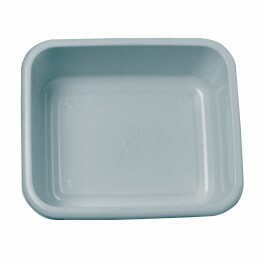 Suitable for use in most kitchen sinks either within the workplace or at home. 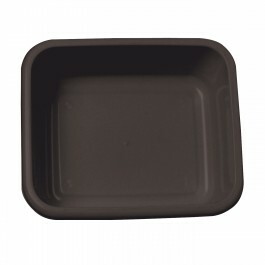 Round washing up bowls also available from stock.